NamWanHangJorRaKay is a Aloevera juice. 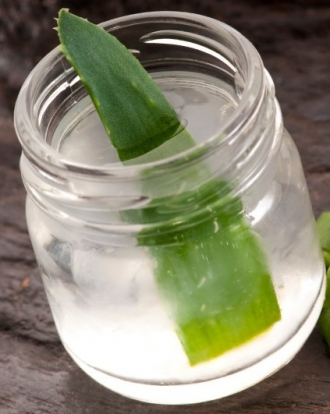 It is one of the healthy drinks, knowns for its high moisturizer for skin. Sugar is added because its original taste is more likely no taste at all.